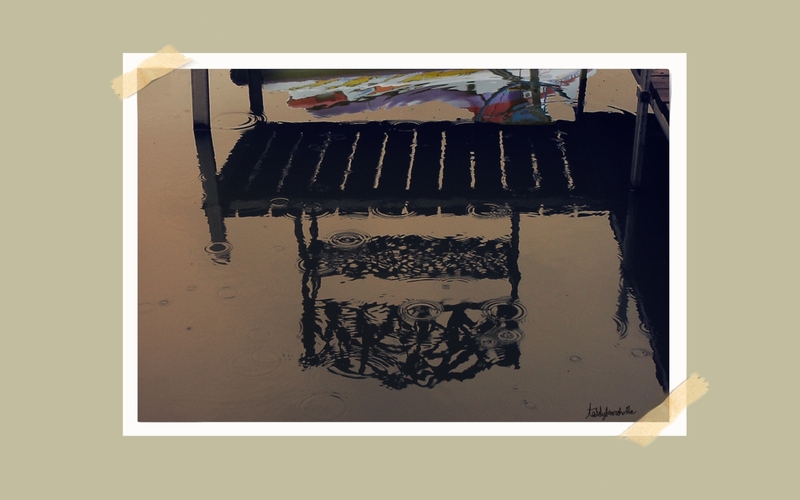 Reflections of the waterskidoo next to the pier with the bench, in the rain on the river surrounding the peninsula where we are Tink sitting. 1920x1200 widescreen and 1600x1200 standard in the zip file. Thank you skyzyk and Butch!!! RD, Tink sitting is taking care of a dog and the house of some friends, while they are on vacation. WWW Link In a way it is a vacation for me!!! I'm glad you like it and I know NT's Jawndo WB it should look great!!! I will have to check out the Jawndo DX!!! Thank you so much Fred, Po, Gammeldansk and Sed!! !